Few days before my vacation, I was invited to the Fitness First New You Achievement Award Gala Night at the Unilab Bayanihan Center. The event has a theme of Mardi Gras, and everyone was at their best - ladies in long gown and gents were in black suit. I actually love to see my blogger friends in suit and all made up. True to the theme, Mardi Gras (which means Fat Tuesday), the culminating event aims to focus on saying goodbye to bad habits, and not just fat. Finalists shared their experiences and their motivation on why they chose to stay healthy - from building confidence, conceiving a baby, aging with grace and pushing one's limit - all of the participants are already winners for shredding more than pounds and inches, but bad habits and unhealthy lifestyle. 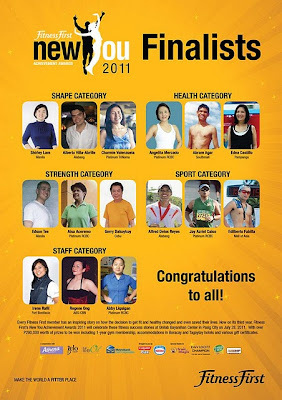 “The New You Achievement Awards is an annual celebration but in truth, everyday in our 18 Fitness First clubs in the Philippines, we celebrate the stories of our members; stories of overcoming personal challenges, emerging better versions of themselves, proving something to themselves and inspiring others"
Although people say that I don't need much stretching because of my thin built, I felt that I were the most unhealthy person that night. 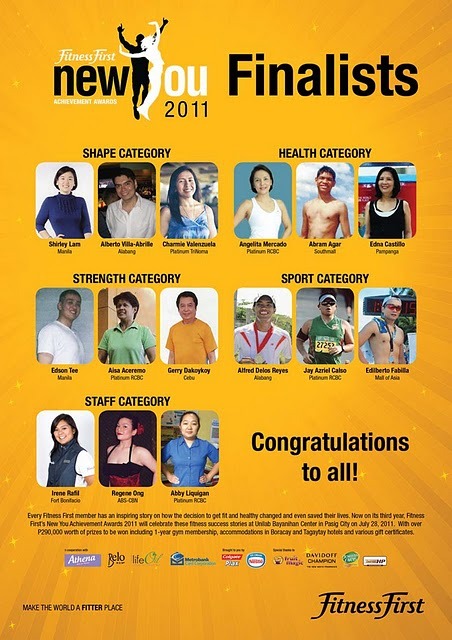 The New You Achievement Awards has 4 categories - Shape, Health, Sports and Strength. So who are the winners?! Alfred Delos Reyes, who won in the Sports Category shares that he no longer fakes confidence. Edilberto Fabilla says "even if you walk, run or travel, just do it, reach the finish line"
Bam Agar's dad shares that Bam doesn't have to win, as just by being a finalist makes him a winner. Bam has a Cerebral Palsy but he did the ramp like a true model. He's such an inspiration. His family all enrolled in the Fitness First Program. Edson Tee left inspiring words - "Pain is temporary, pride is forever." The overall winner for the New You Achievement Awards is Charmie Valenzuela. 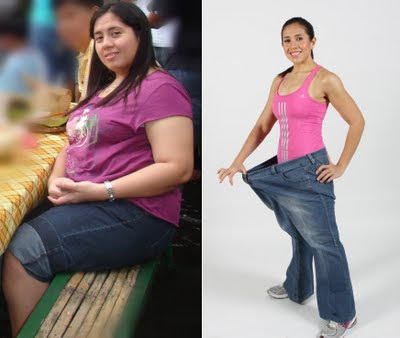 She lost 95 lbs from 233 lbs within a year and nine months of working out at Fitness First Platinum Trinoma. “I am a doctor who, ironically, was a hypertensive smoker and an emotional eater. Gradually embracing exercise and eating right made me become a better version of the old me. I am an example of just how much people can actually surprise themselves if they only make the decision to take better care of themselves,” said the Overall winner and Shape Category winner. This year’s panel of judges included film director Joey Reyes, fashion designer Frederick Peralta, New You Achievement Award 2010 Overall Winner Ivan Camasura, Fitness First Fitness training manager Joann Santos and Fitness First Head Nutritionist Rency Caga-anan. See more events pictures here.